Offering Rentals at South Cove County Park this summer! 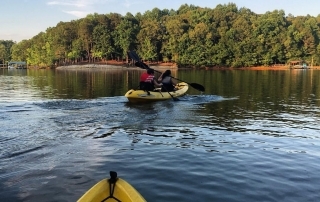 Paddle on-site at South Cove County Park in Seneca, SC on beautiful Lake Keowee! 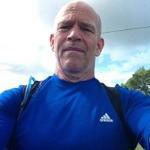 Fitness On Board, Guided Distance Paddle and Lessons! Paddle at South Cove on Friday’s from 5:30-7:30 for two hours! 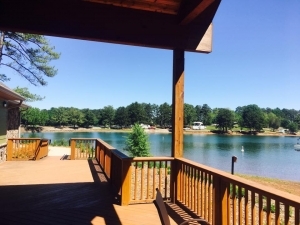 Renting a home on Lake Keowee or Lake Hartwell? 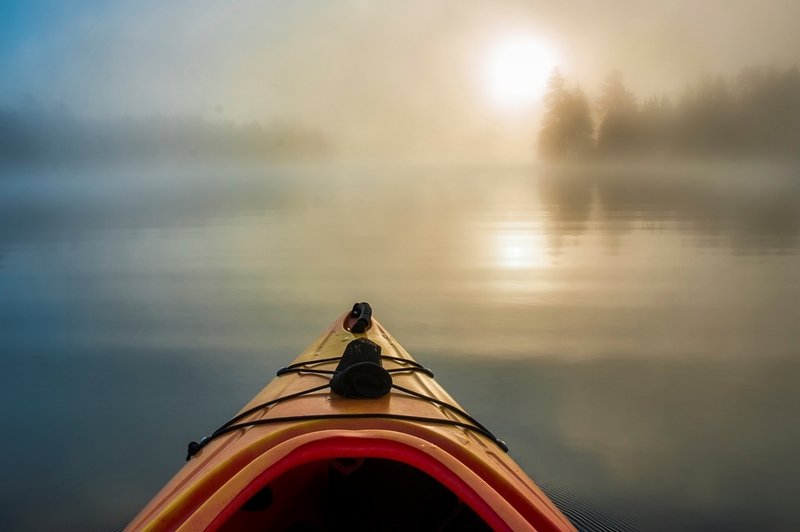 Simply click the button below and we’ll bring the Kayaks and Paddleboards to you! Deliveries are subject to availablilty. 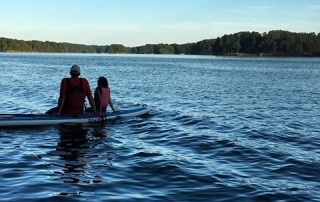 Enjoy a day on Lake Keowee in your very own Pontoon Boat! Launch from South Cove County Park in Seneca, SC. Click the button below to learn more. We are excited to announce that this summer we will be offering pontoon boat rentals on Lake Keowee. 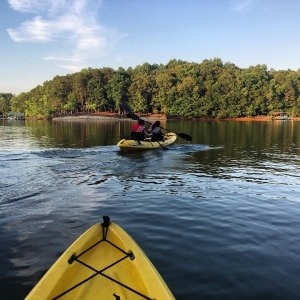 If you have ever dreamed of exploring Lake Keowee with a Pontoon Boat, now is your chance! Our rental pontoon boats can hold 11 people and are powered by a Yamaha 115 motor. 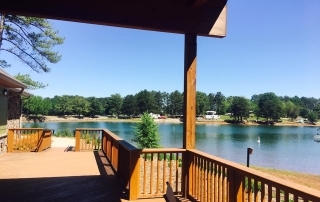 We can launch from South Cove County Park in Seneca, SC or make arrangements to meet you at your dock on Lake Keowee! 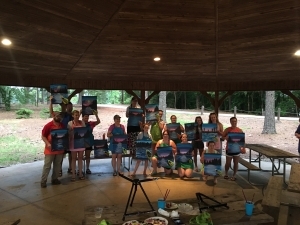 We are excited to announce this summer we will be offering two flavors of Paddle and then Paint at South Cove County Park in Seneca! 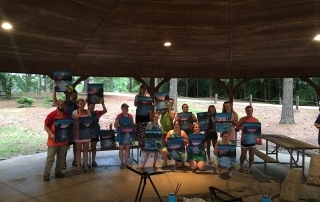 Spend an hour paddling a Kayak or Paddleboard, then an hour of painting. Walhalla Artworks will be using reclaimed pallets and fence boards with stencils to create a variety of projects each week. Uncorked Artist will be providing painting on a canvas. This will be a very relaxed atmosphere and sure to be a lot of fun! Paddle for an hour at South Cove, then paint for an hour! 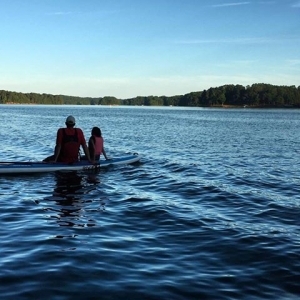 Hartwell-Keowee Paddleboard and Kayak Co. is a family owned business serving Lake Hartwell, Lake Keowee, Westminster, Fair Play, Seneca, Clemson and Anderson, South Carolina. 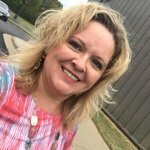 Also serving Hartwell, Lavonia and Toccoa, Georgia. Simply click “Book Now” above to reserve your Paddleboard or Kayak today! 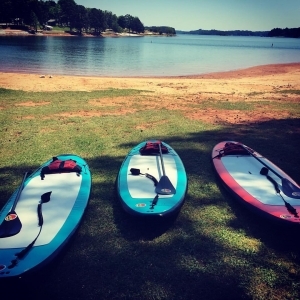 We offer delivery of Paddleboards and Kayaks to Lake Hartwell State Park, Lake Keowee, Oconee Point Campground, Coneross Point Campground, Foxwood Hills Resort, Chickasaw Point, South Cove, High Falls and surrounding areas. 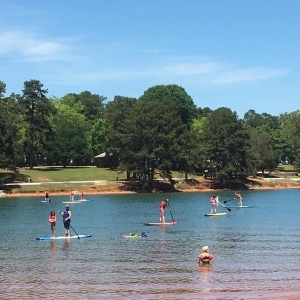 If you have ever thought about renting a Paddleboard or Kayak on Lake Hartwell or Lake Keowee, now is the time. Great addition to the park very friendly people and the prices are very reasonable. They have single person kayaks or doubles and also have paddleboards. We've used this company before and loved them. We're back again this summer and pleased to find they have expanded their offerings and still wonderful to work with. 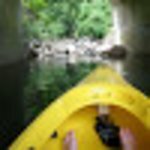 We really enjoyed our paddleboarding and kayaking trip. 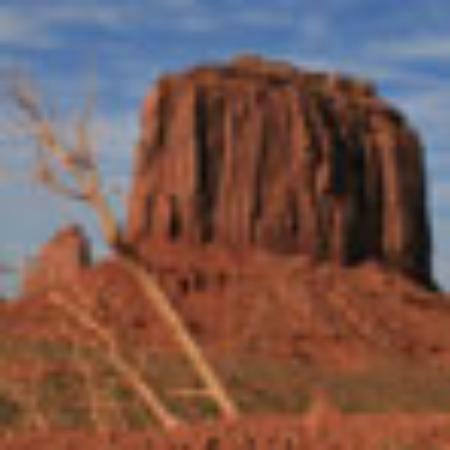 The owners are very friendly and the equipment was very good. Highly recommended for a fun outing on the lake! SO accommodating and patient and helpful. 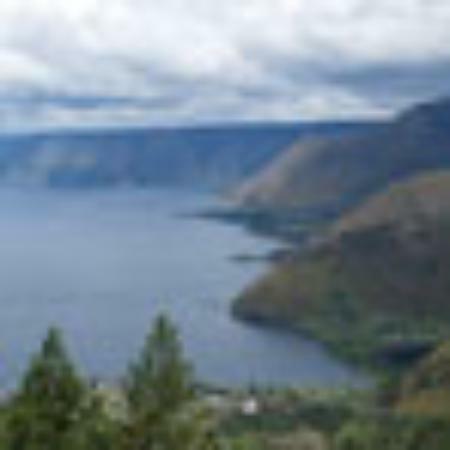 If we vacation in this area again we will DEFINITELY be calling Hartwell Keowee Paddleboards. Easy to reserve, even the day of our kayak trip. The gentleman at Lake Keowee were extremely helpful and kind. We had a blast and will return! We had great fun on the rented SUPs. They were used by multiple family members...from 7 up to 60! Setting up the drop off and making arrangements was smooth! We had so much fun renting kayaks and a paddle board. This was a great day out on the lake. Can't wait to go back! They stayed open late just to accommodate us. Handled everything. All we did was show up and hop on the board. Showed us exactly where to go for the best experience and recommended local eats!! Loved every minute! 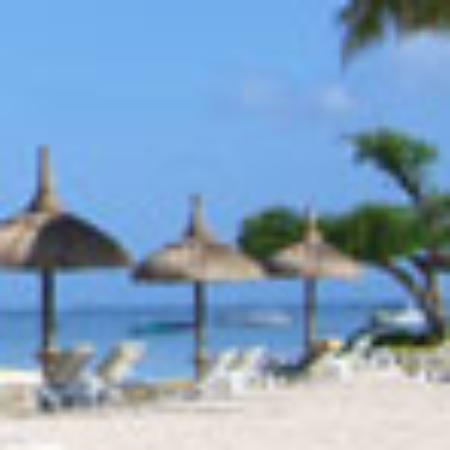 How does the Online Reservation Process Work? Begin by clicking on “Book Now” at the top of the screen, or “Make a Reservation” shown in a couple different places on the screen. 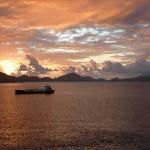 A window will open and you will be presented with several different experiences that we offer. 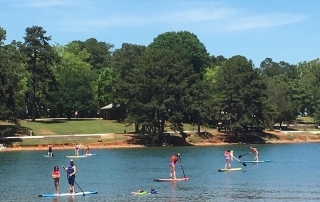 If you would like to rent a Paddleboard for 1/2 Day at South Cove, simply choose the experience “South Cove – 1/2 Day Paddleboard Rental.” You then choose the number of boards you need and pick a time slot. After choosing your experience, you are presented with a payment screen allowing you to enter your credit card payment information. Once this is done, you will receive an email that your reservation was received. 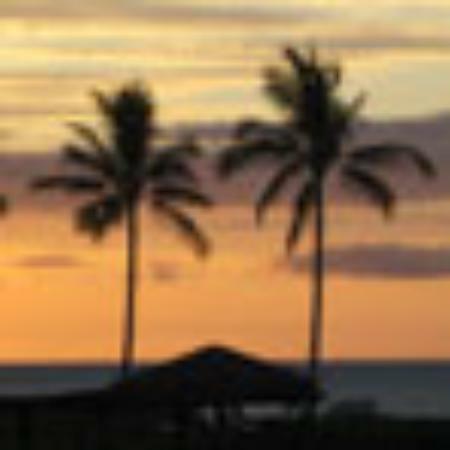 We review all reservations and will confirm when we know 100% we can fulfill your request. Once you receive an email that your reservation was confirmed you are ready to go! 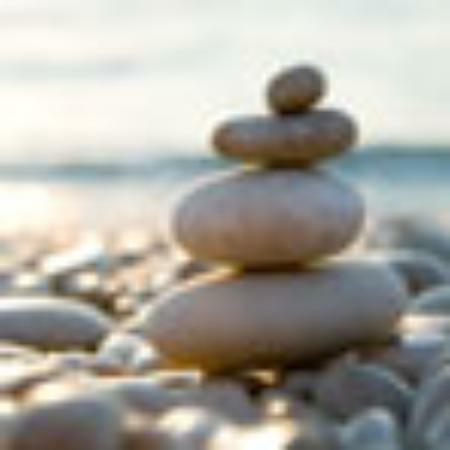 Simply arrive at South Cove 15 minutes prior to your trip time and walk into the office where we will get you checked in. As always, please email or call with any questions. Looking to Buy a Board? What better way to buy a new Paddleboard than to try it out first? Don’t walk into a store and take someone’s advice on the board they want you to buy! We spend the off season researching and testing out Paddleboards so that we have the very best to offer our customers. We’ll help find the right board for you. When you rent a board from us, we will provide you with the price of the board when you rent it. Rent It, Love It, Keep It!